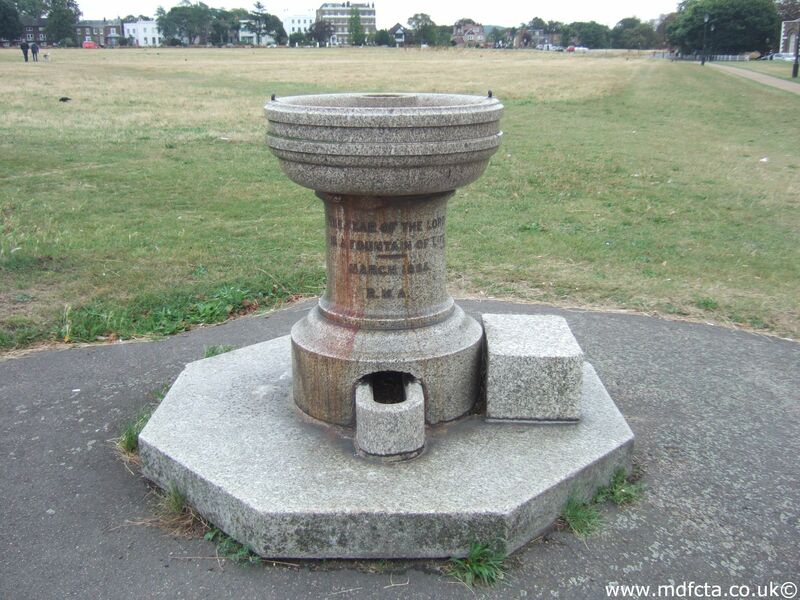 Are there any more Metropolitan Drinking Fountain and Cattle Trough Association cattle troughs in Buckinghamshire? 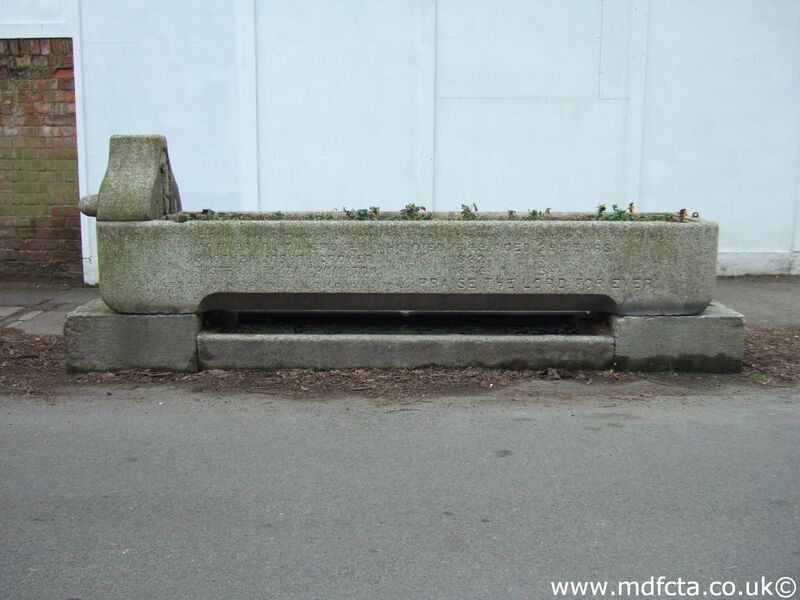 If you know of any other cattle troughs in Buckinghamshire please send me details. 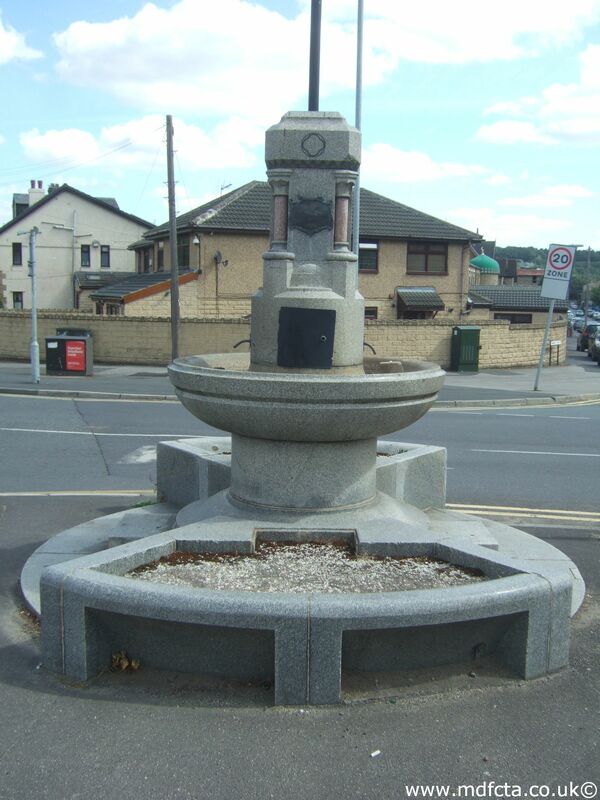 On 25 July 1911 a 9ft 6in trough  was erected in Aspley Guise. For more details see the Bedfordshire page. 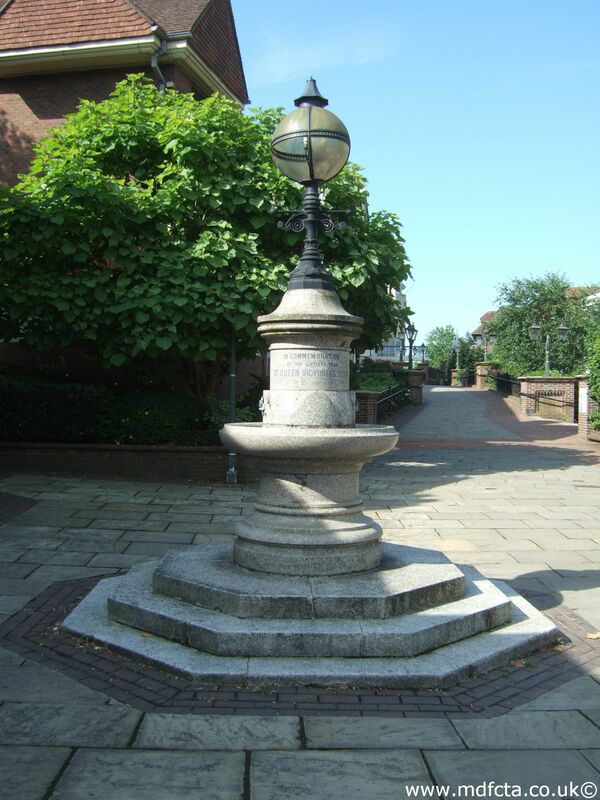 On 8 June 1927 two 6ft 6in trough [2355 & 2356] were erected in Aylesbury Cattle Market. 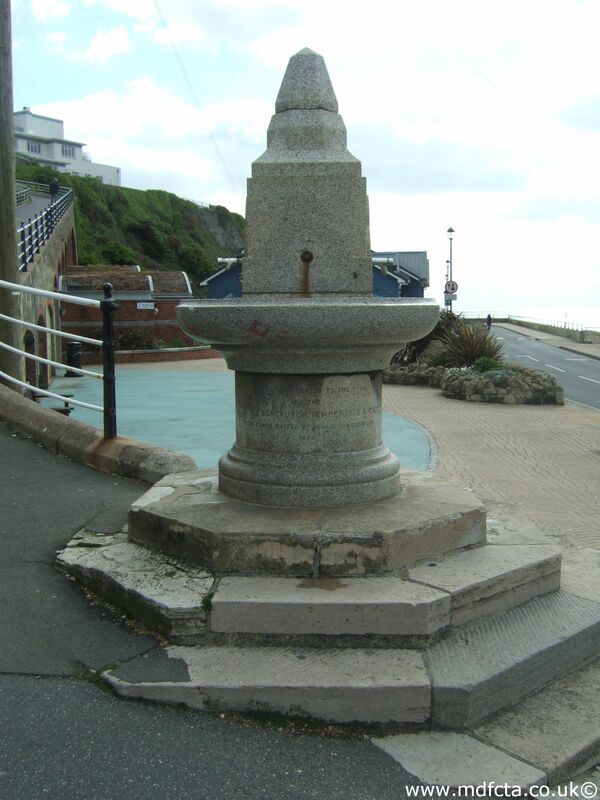 On 21 February 1912 a 9ft 6in trough  was erected in The Square, Woburn Sands. 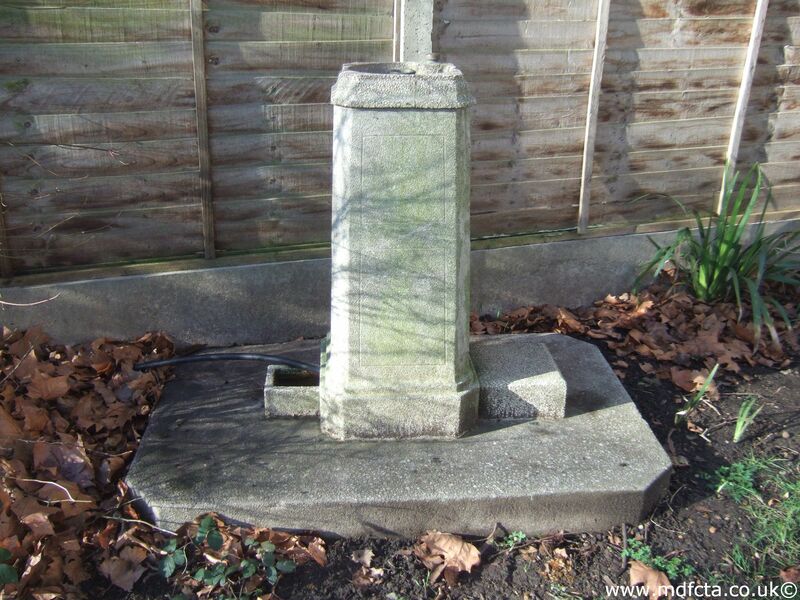 Erected by local branch RSPCA £34.9.1. Association £20.10.0. Removed to Highway depot July 1949. Full details are available here. 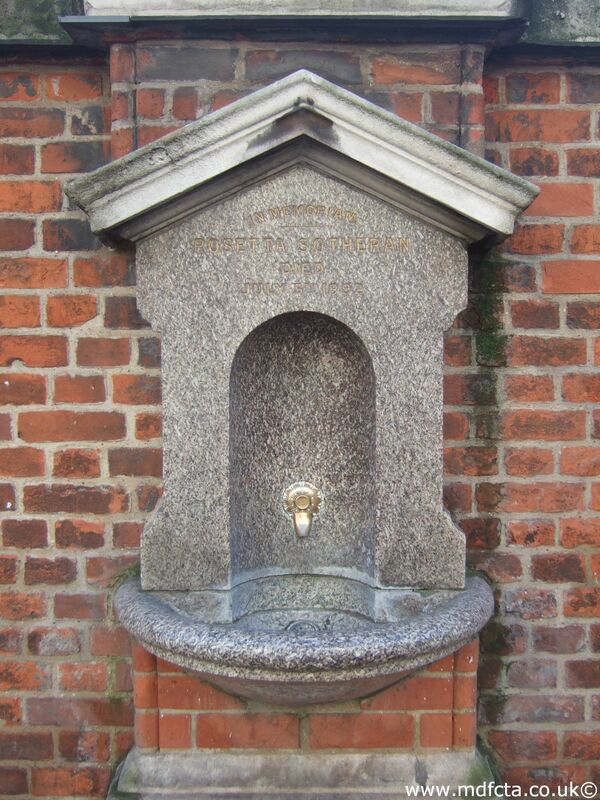 Are there any more Metropolitan Drinking Fountain and Cattle Trough Association drinking fountains in Buckinghamshire? 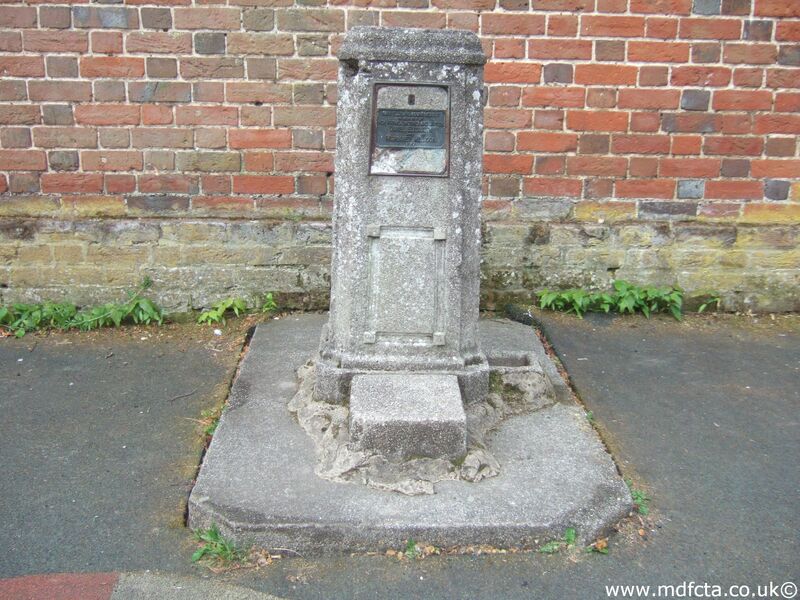 If you know of any other drinking fountains in Buckinghamshire please send me details.